I can already feel my skin wanting to prune up and crack with this wintery weather, winds, and rain. Do you? 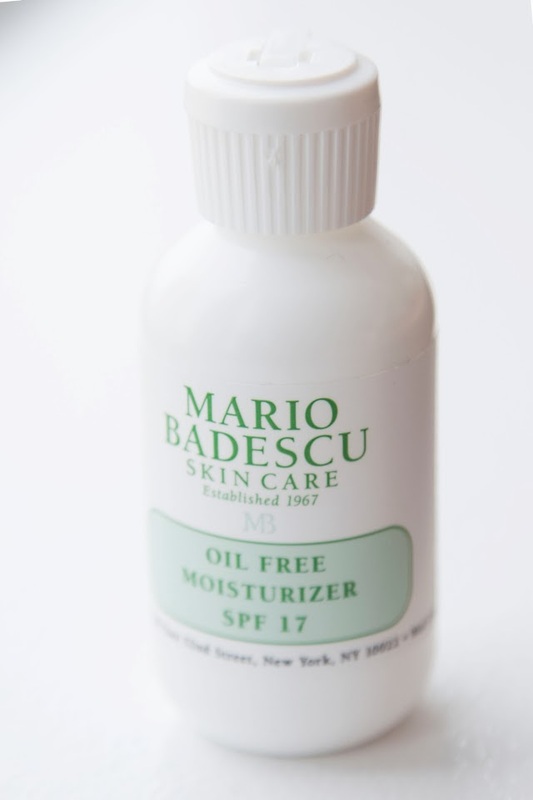 It's time to bust out our best army of skin care to prevent the dry, cold weather skin woes. But, no matter the season, I try to keep my skin care regime simple. I'm not one to wake up with enough energy to do more than brush my teeth, wash my face, moisturize (very quickly!) and get dressed. Hence why my morning routine consists of two products - soap and a day time moisturizer. Although, after reading all of these Revision reviews, I may need to incorporate a few of their products into my routine. 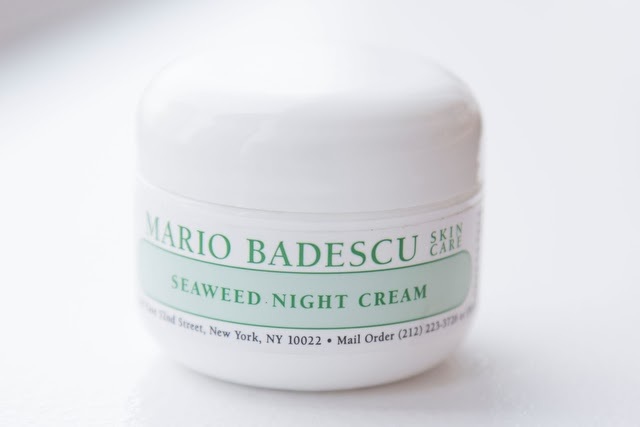 The night time finds me with a bit more energy (or at least enough motivation) to actually spend a little more than two minutes in the bathroom lathering up in wrinkle preventing creams, night time moisturizers and eye cream. 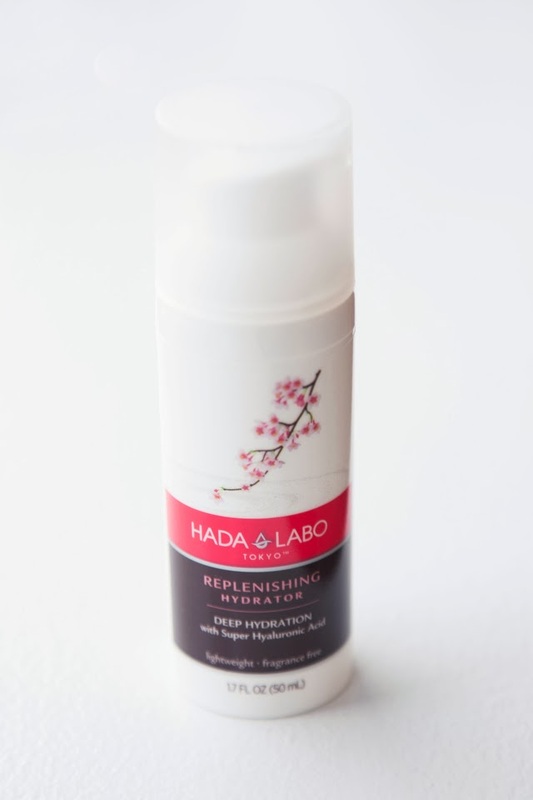 Anywho, today I introduce to my skin care friends - Mario Badescu, Hada Labo, and Teamine - the ones I rely on to keep my skin feeling fresh, moisturized and (somewhat) wrinkle-free. All these guys have proven to me that they are reliable and good at their jobs. 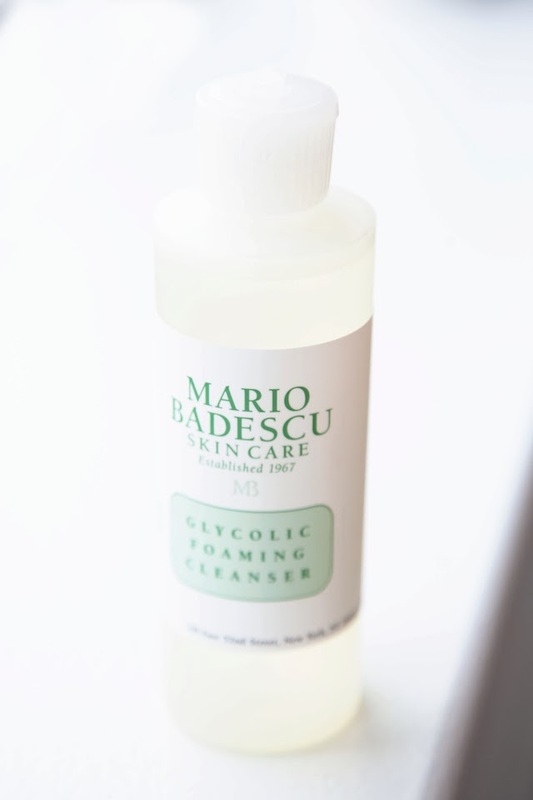 I am always fascinated by what skincare people use, I have never used Mario Badescu but I hear wonderful things! I'm definitely taking a lot of extra time with my skin this winter. Right now I'm addicted to Josie Maran's Argan Skin Oil face wash. I have heard wonderful things about this line....I would love to try it. It's so cold out here in KC right now, walking from my office to the car is a serious undertaking- brrrr!